We’re looking for UK primary and secondary teachers to help with our research for The Department for Education. We are interested in understanding the experiences teachers have when finding and applying for jobs, and are looking to understand the issues schools face when advertising teacher vacancies. We’re running 1:1 sessions which will involve a short interview and activity at our office in Shoreditch, London. The sessions will be run by one of our user researchers and last 1 hour. If you’re not able to make it to London, we can arrange a remote session over GoToMeeting. If you’re interested in participating, but cannot attend the listed sessions please let us know. We understand that your schedules can be very restrictive and are more than happy to fit around you! 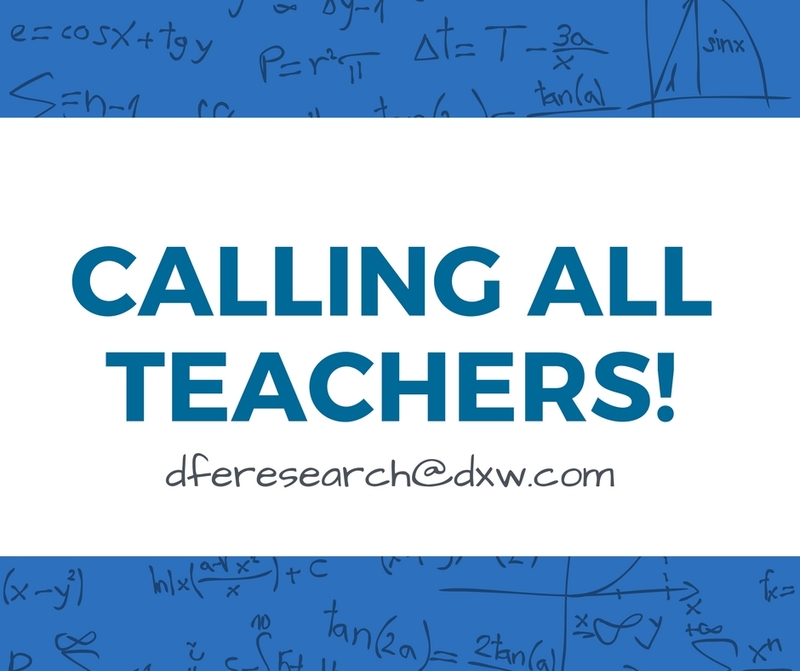 Drop us a line at dferesearch@dxw.com and we’ll get back to you.